Feeling blue (again)! 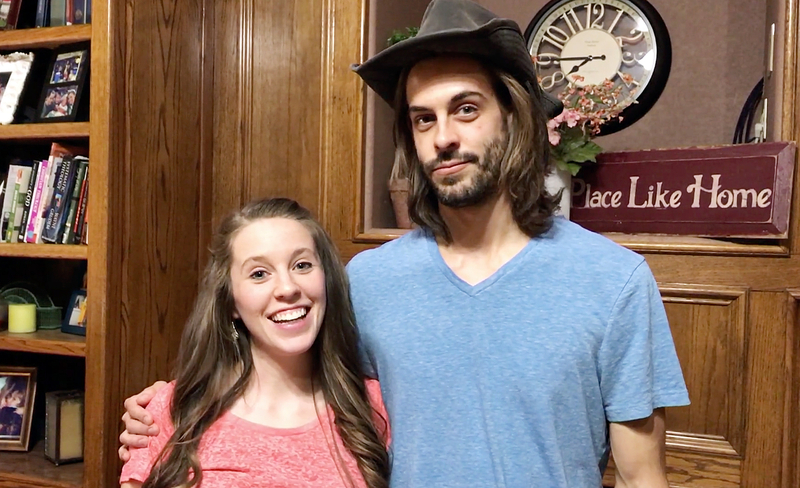 Jill Duggar and her husband, Derick Dillard, are expecting another baby boy, the couple announced in a TLC video posted on Monday, January 30. "The next Dillard baby is a boy," the happy couple, who are also parents of son Israel, 21 months, revealed together in the clip. Dillard, 27, continued, "Israel didn&apos;t really understand what was happening but he&apos;s just excited because other people are excited, so he&apos;s just excited about his new little baby brother." 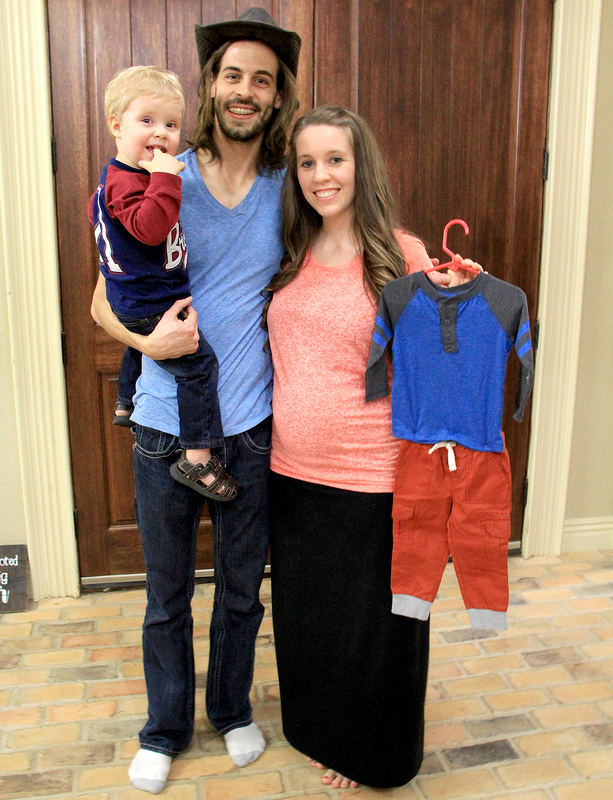 "We&apos;re really excited about having another son," Duggar, 25, added. "I know that Israel and this little one will be best friends. … Our pregnancy so far, I had morning sickness in the first trimester and now I&apos;m feeling a lot better in my second trimester. Thank y&apos;all for your well-wishes. We&apos;re so excited about this new blessing from God." Duggar, who is due in July, and Dillard announced last month that they are expecting a second bundle of joy. The couple famously tied the knot in June 2014 and were adamant about starting a family immediately. "Both of us want as many kids as God will give us," Duggar told ABC at the time. "My parents have kept popping them out, so we’ll see how [our] fertility is! We’ll just see what God brings along and it’s exciting." Jill&apos;s younger sister Jessa Duggar is also expecting her second child with husband Ben Seewald next month.